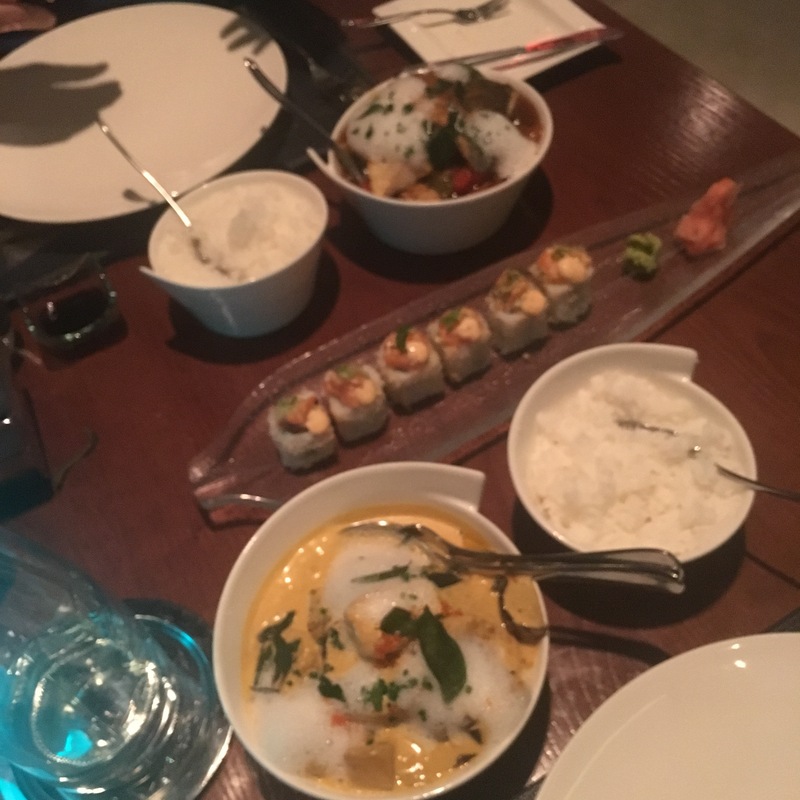 Srilankan sea bass and Malaysian sea bream at Moana restaurant Sofitel Palm Jumeirah. 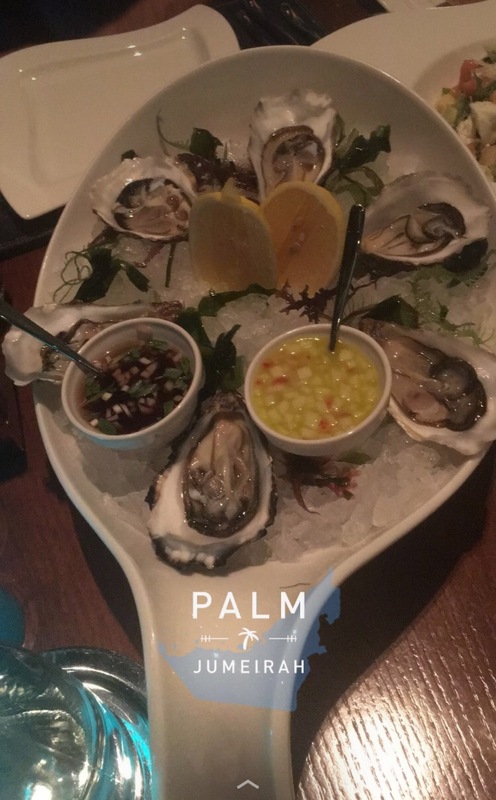 Oysters are full of nutrients and minerals, they are low in cholesterol and great for weight loss. They also help blood circulation and aid in wound healing. Futhermore they improve mood and regulate stress levels – hence the well documented aphrodisiac qualities. Heat oil in heavy medium saucepan over medium heat. Add onion, garlic and curry powder. Sauté mixture until onions are translucent, about 4 minutes. Mix in coconut milk and stock; bring to boil. Reduce heat to medium-high and boil until liquid is reduced to thin sauce consistency, about 50 minutes. Add carrots; simmer until crisp-tender, about 3 minutes. Remove from heat; keep warm. This entry was posted in Food, Healthy Living by Shireen. Bookmark the permalink.